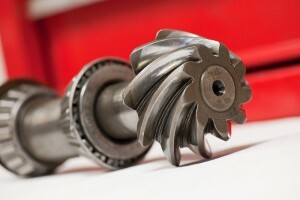 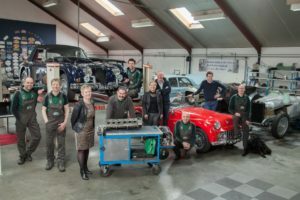 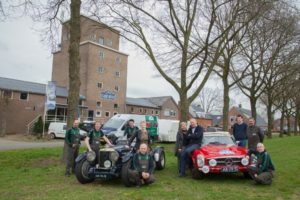 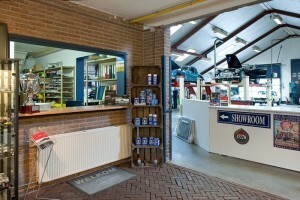 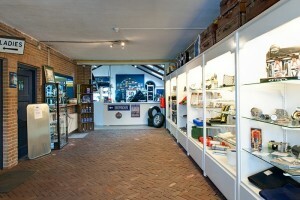 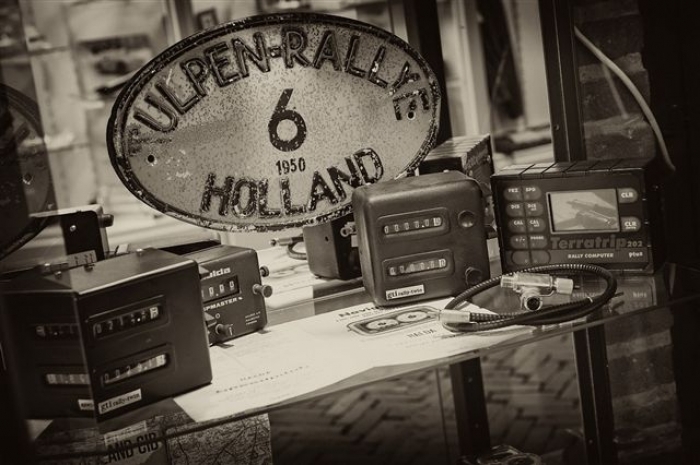 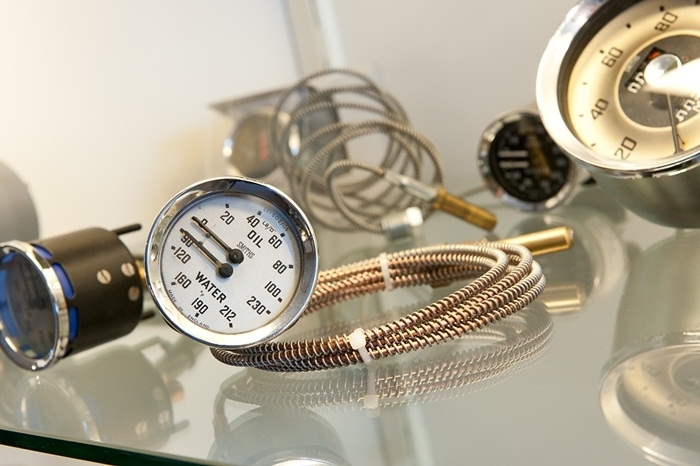 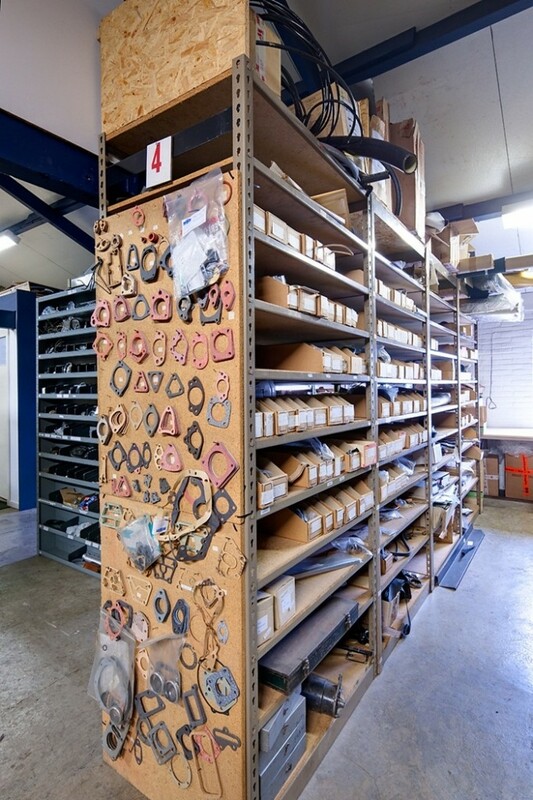 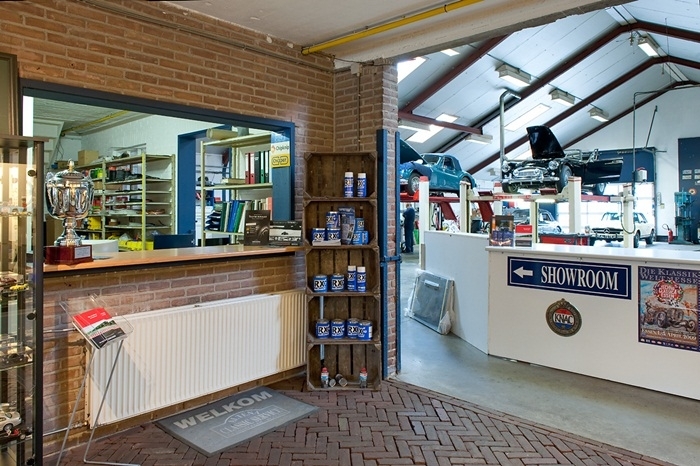 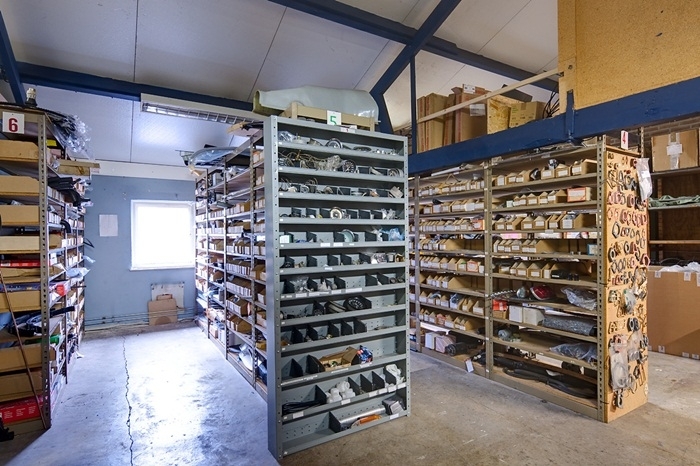 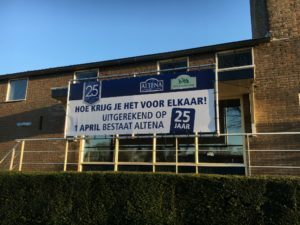 Altena Classic Service has its own warehouse, with an extensive stock of original spareparts of the British brands Jaguar, Austin Healey, MG and Triumph. 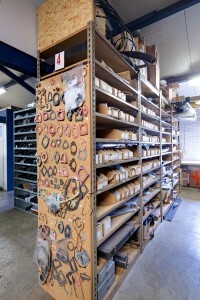 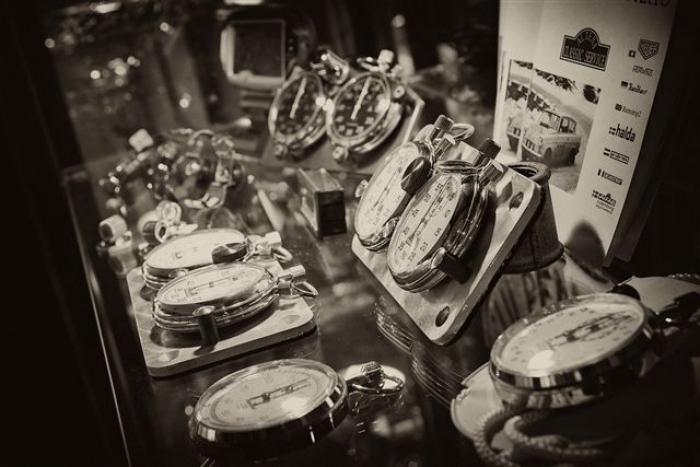 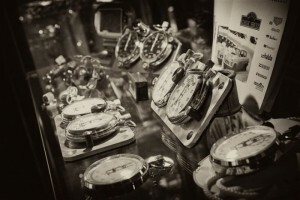 When a part is currently not in stock, it can be imported along with the regular orders made in England. 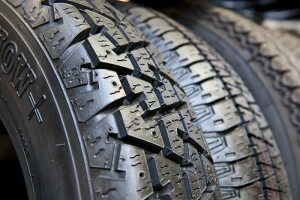 Our experience and expertise assure that you will get the best materials for a reasonable price.